When the Witwatersrand and Johannesburg was first explored by Miners in the year 1886, they sent home exciting stories of abundance and possibilities, inviting everyone to join them in discovering the richness. 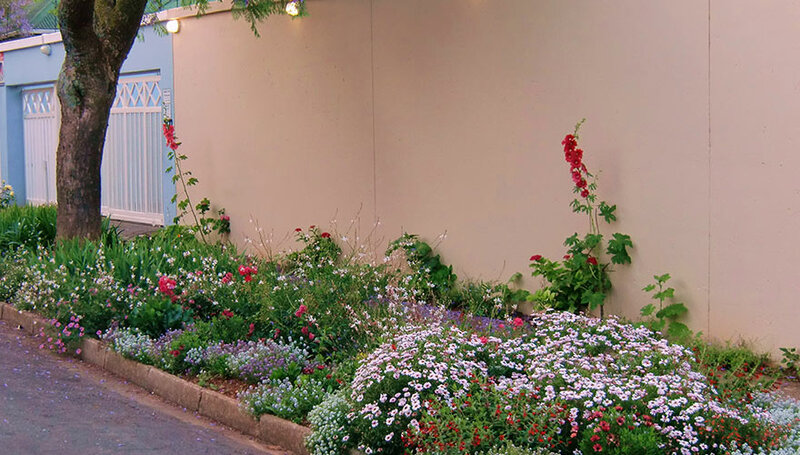 We welcome you to our Johannesburg Guest House and are happy assisting you, to experience what so many loves about our city and its surroundings. 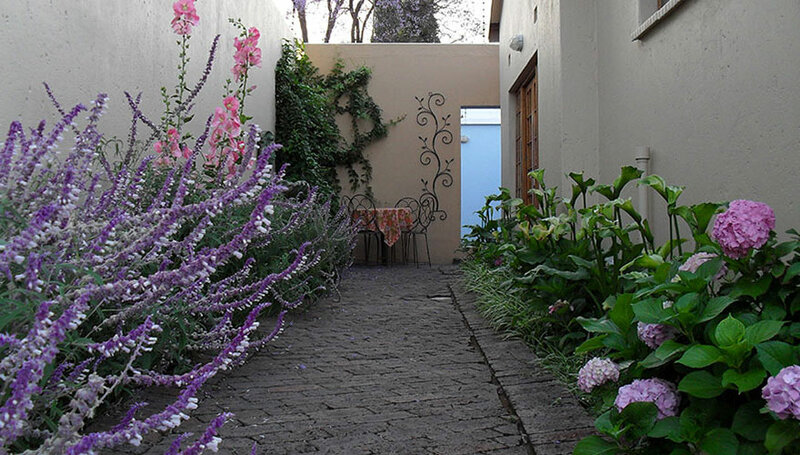 Bed and Breakfast at The Wedgwood is located in the charming central suburb, Melville, Johannesburg. 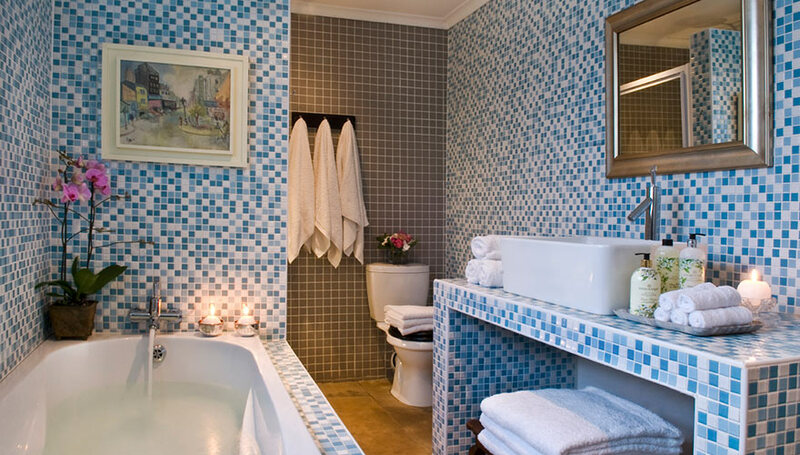 The Wedgwood is among the most sought after, Four Star Conference and Accommodation establishments, in Melville. In our 17 rooms, spread over four charming properties, we offer spacious guest rooms and suites that will meet your desire for comfort. 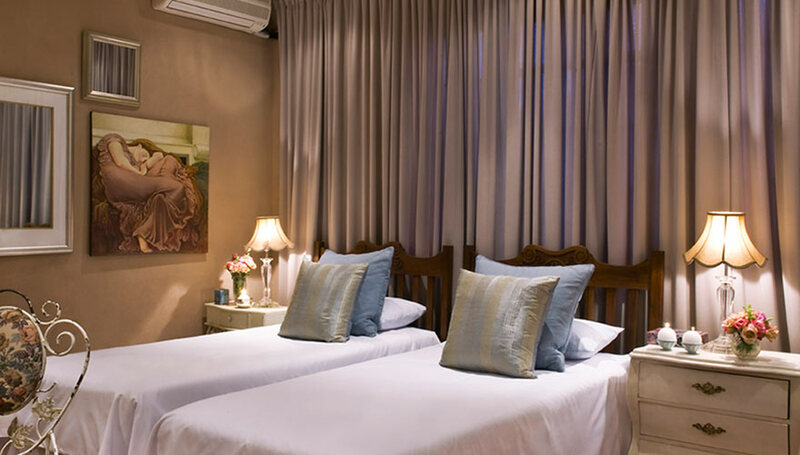 Bed and Breakfast at The Wedgwood is easily accessible to and from all the major Hi-Ways, Business Centres, University Johannesburg, Witwatersrand University, KPMG, SASOL Rosebank, Milpark Hospital, Johannesburg Eye Hospital, Flora Clinic, WesBank Building and MTN West Rand Head Office, ABSA, Standard Bank, First National Bank, Cresta Shopping Centre, Rosebank Shopping Centre, Park Town and Tourist attractions in and around Johannesburg. Our facility is nested in a quaint street and walking distance from an array of Restaurants, Galleries, Antique Shops, Boutiques, Gift shops, Hair Styling Salon, Beauty treatment Salon and a local shuttle away from Parkview Golf Club and Parkview Squash Club. The Wedgwood is ideally situated for conference getaways, but still very optimal for stop-overs or business and corporate travellers working in the financial district. Enter our door and find yourself in a tranquil environment, arranged to promote relaxation and maximise your stay in Johannesburg, while embodying our City’s history and flair. Completing this atmosphere is a level of personal service, driven by the owners love for guest satisfaction and travel. Through our own travel, we gained valuable inspiration giving us a constant flow of fresh ideas to bring back to our property. The invitation of 1886 still stands. Join us for a visit. You’ll find a lifetime of memories easily within reach and a hub from the city and its surrounding amenities. When you do come to visit, be careful not to pack lightly – because like those miners and explorers from long ago, you may discover you simply have to stay longer.